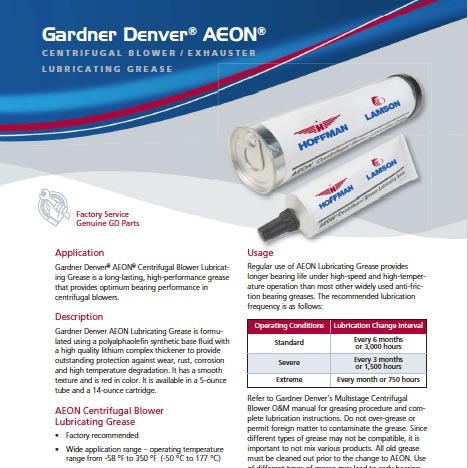 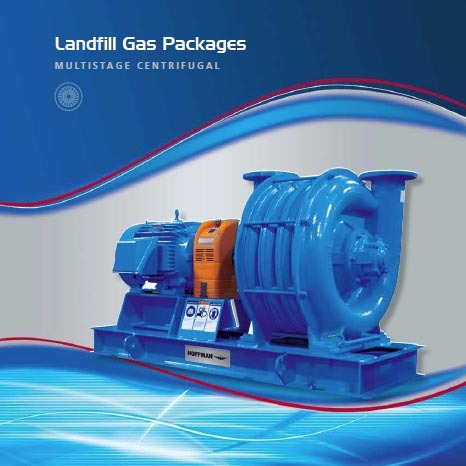 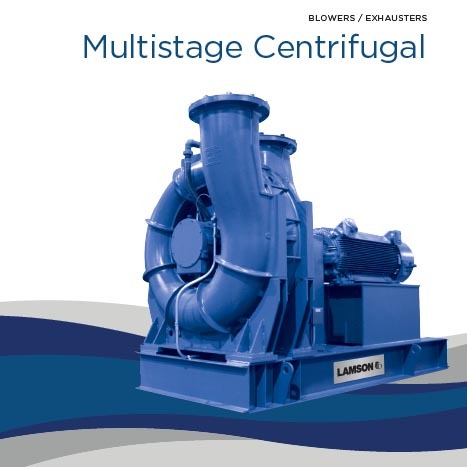 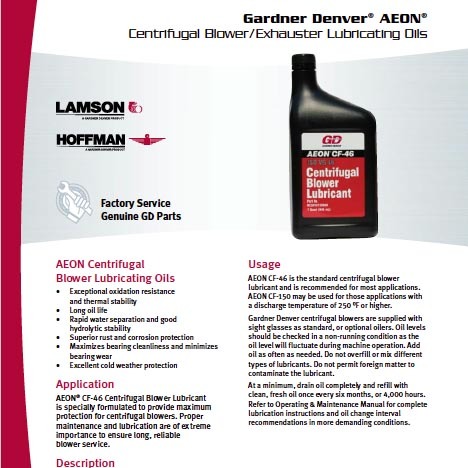 Gardner Denver-Hoffman & Lamson offers a comprehensive line of centrifugal blowers, exhausters, and central/engineered vacuum solutions. 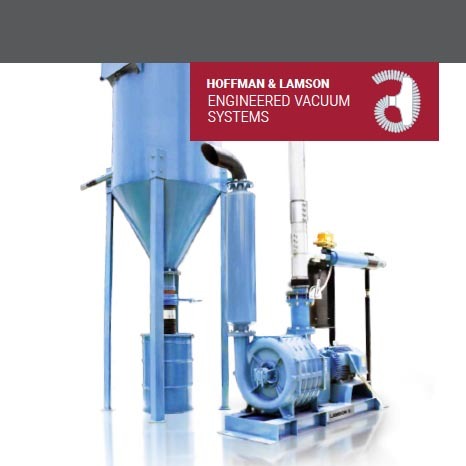 Hoffman™ and Lamson™ brands have been setting industry standards for over 100 years. 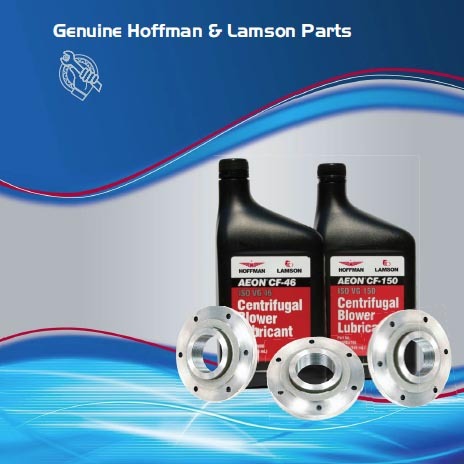 Lamson, established in 1880, and Hoffman, in 1905, are brands customers know and continue to trust. 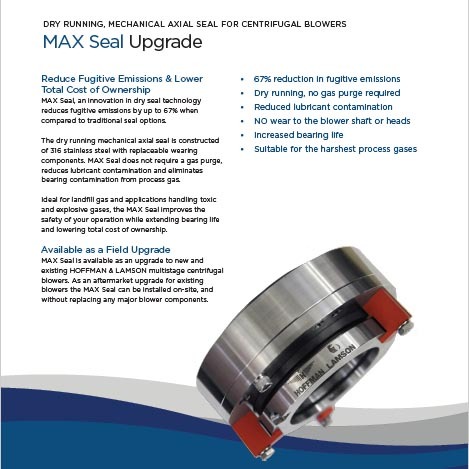 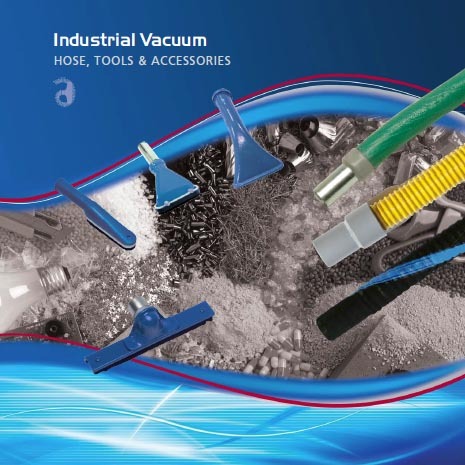 ISO Quality Certified state-of the art LEAN manufacturing and testing facility in Bentleyville, Pennsylvania USA produces engineered to order Hoffman and Lamson blower and exhauster packages for air and gas application needs with the most comprehensive product offering in the world. 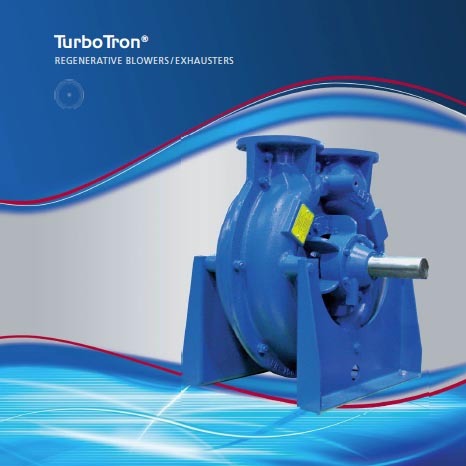 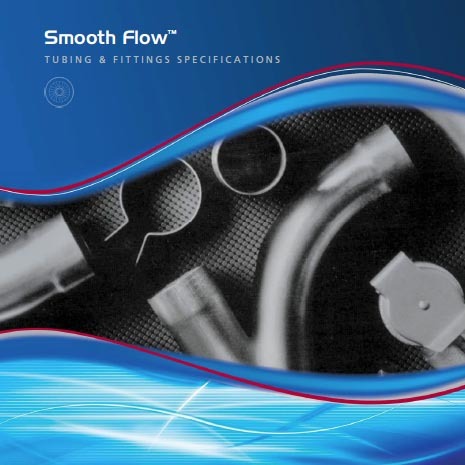 22 high performance models with flow ranges from 90 to 41,000 cfm (150 to 70,000 m3/h) and pressures to 22 psig (1.52 bar) and vacuum to 17.6″ Hg (596 mbar). 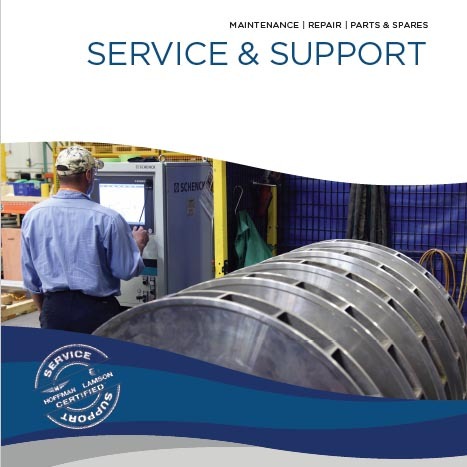 Factory Repair and Return using only OEM parts and warranted for 1 year.